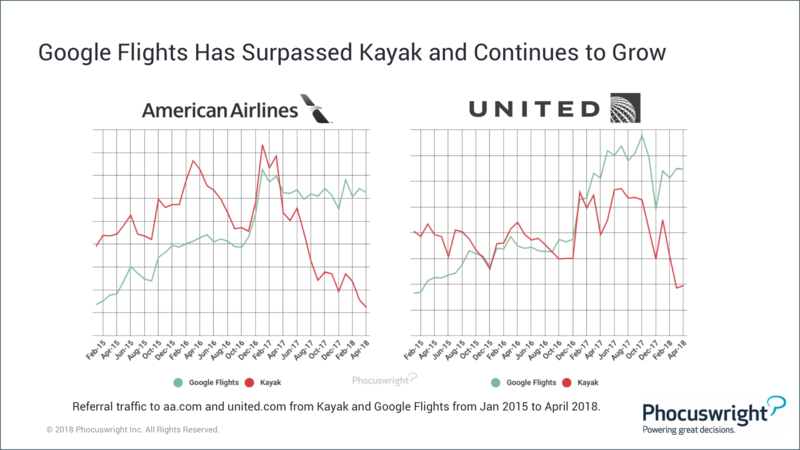 Google's gains in influence for travel's two largest segments – flights and hotels – make clear the company's intentions to be a major player further down the online travel funnel. 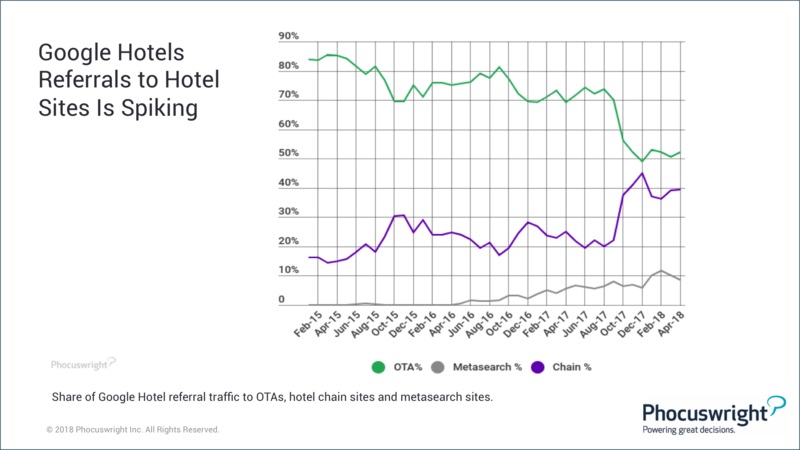 And all online travel entities – OTAs, metasearch brands, and the digital marketers of hotels and airlines – should rightly stay obsessed. Gain company-wide access to Phocuswright's research library HERE. Get your ticket to attend the 2018 Phocuswright Conference to put your finger on the pulse of the travel industry. Explore the theme and act now to get a limited reduced-price ticket.